Whether it’s for racing or messing about in, on the sea, river or lake, the Winder Mirrors are built to last and we offer a range of options to suit every racer, explorer or beginner. 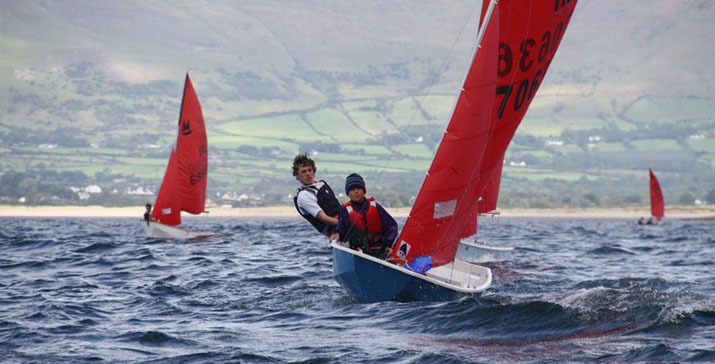 Using the same mould, boats can be built to a racing or training specification. 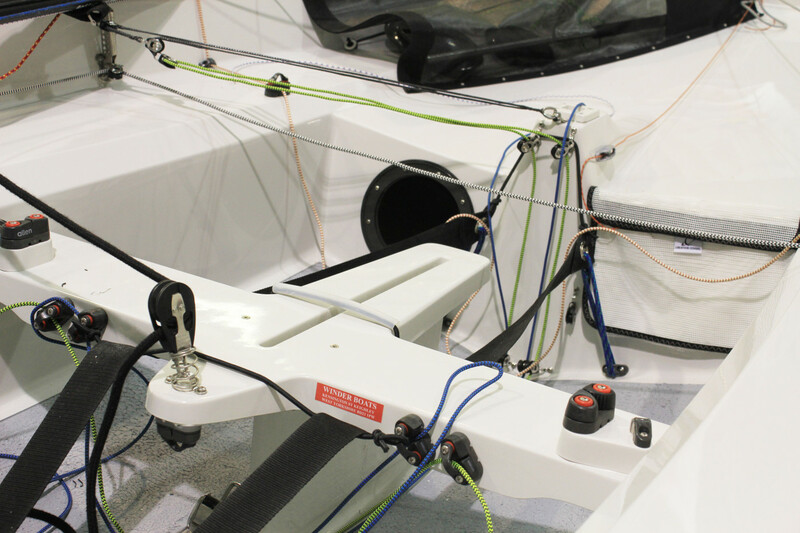 Both can be raced but the training boat is built to be more robust and potential impact points are strengthened. The range of options that can be included in your mirror package include the ability to fit rowlocks, a strengthened stern for outboards and cruising sails which are made from a softer cloth which improves their longevity. Winder boats were the first in the world to start building the new M3 Mirror and using our vast experience in resin infusion our boats are built stronger and faster than ever before. The information below is for our ‘Championship’ boat which comes with Super Spars, Allen fittings and HD sails. 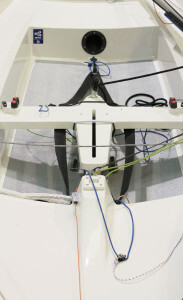 We also offer Harken fit-outs, Selden and a range of other sailmakers. Moulded from epoxy foam sandwich the hull is very light yet enormously stiff with moulded in keel band, chute mouth and pressure tested as standard. They are jig-assembled in the mould to ensure accuracy and consistency using the same materials and building techniques as we use for our world championship Fireball and National championship winning Merlin Rocket and Solo. All our hulls are post-cured which ensures rigidity across a wide temperature range. Standard colour is silver grey deck and hull (other colours are available). 8:1 Kicker and Cunningham lead to the thwart. Outhaul cleat on the boom for the crew. Centre main system lead to a Holt auto ratchet. The Championship boat comes with a Winder centreboard and rudder which are glass and epoxy foam sandwich. 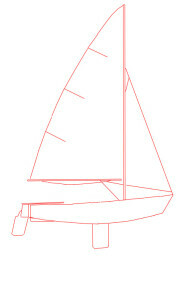 The boat comes with a one piece Super Spar mast, pole and boom. Selden spars are also available. 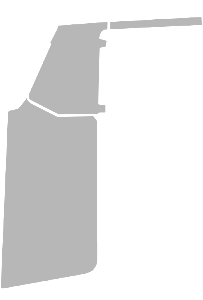 The boat is normally supplied with full suit of HD racing sails, if specific sails required this may incur an extra charge. 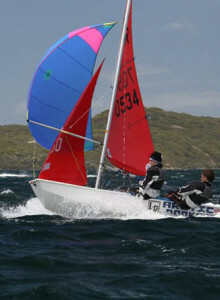 Cruising sails are available and are made from a softer cloth which improves their longevity. Other sailmakers are also available. The price of a fitted out ‘Championship’ boat as detailed above starts at £5200 (inclusive of 20% VAT), it comes measured, weight corrected and calibrated, ready to win..